YouTube users upload more than a 100 hours of new videos every minute. YouTube has a very easy to understand interface and it’s search works pretty well, but with this much amount of data, it is very difficult to find the right video, user or channel you are looking for. You can use the tips below to simplify the search process, and get more specific results on YouTube. There are videos about almost everything on YouTube. Even if you try to find a YouTube channel with its name, you may get videos and not the channel you are looking for. 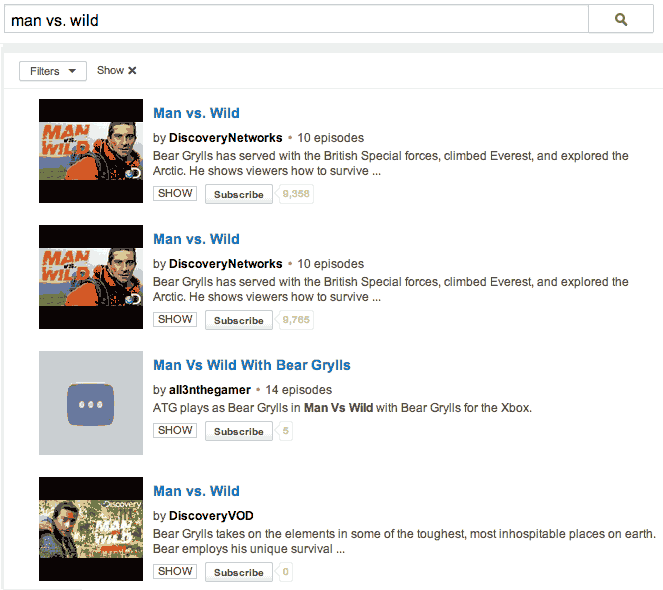 But you can force YouTube to show only the channels matching your search query, here’s how. Just append ‘, channel‘ to the channel name you are in search of, and YouTube will only show the channels that match your query. There can be times when you will have to search for in-depth tutorials or interviews that you know are long and you want the full episode of them. But people have a habit of uploading small clips on YouTube and finding the complete video becomes a pain. You can limit the YouTube search to return only the videos that are longer than 20 minutes in duration by adding the ‘long’ keyword in your search query. Similar to the long keyword, you can also use the short keyword to get only the videos that are shorter than 4 minutes. If you want to see videos that have a High Definition version available, then you can add the “hd” keyword to your search query. If you are looking for all the tracks of an album or all the commercials of a particular product, then try finding the playlist using the search query as shown below. YouTube also houses full length movies. To watch any movie, just add the ‘movie’ suffix to your search query. It’s not necessary that the movie you are looking for will be available on YouTube, don’t get worried if you don’t find it. YouTube has a good collection of movies but not all. YouTube gives you the flexibility to filter videos that were uploaded to YouTube at a certain time. You can search videos that were upload within the last hour (hour), that were uploaded the current day (today), during the past week (week), month (month) and year (year). If you are in search of a live show/conference or some live event on YouTube, then you can find it by adding the ‘live‘ keyword to your query, separated by a comma. There may be times when you will have results that do not match your searched query at all. This is because YouTube also takes into account, the description and the keywords of the videos, while ranking them on search results pages. But if you want to force a particular term to appear in the title of the videos, then you can use the ‘in title’ operator like so. If you use the above query without the intitle operator, you would see less results that give you ways to make money offline and more on how you can do that online. Using the operator, you have forced YouTube to show only the results that have the offline word in them. If you want all the words in the search query to be in the video results, then you can use the famous allintitle operator. You can leave the allintitle operator and use only the double quotes to find exact-matching results too. Using the minus (-) sign in front of any word will exclude all the search results that have that word in the title, description or keywords. Did you know, YouTube has almost all the shows you watch on your Television, and there is a simple way to find them too. Just add the show operator with the name of the show. If you want to find videos from the official channels, than try adding the ‘partner‘ operator in your query separated by a comma(,). The best part of these filters is that you can use as many of them together in any way you like. 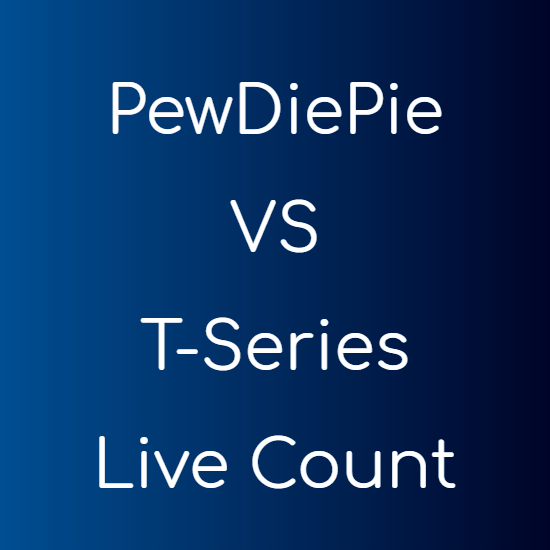 Just combine them to find the videos that you need.